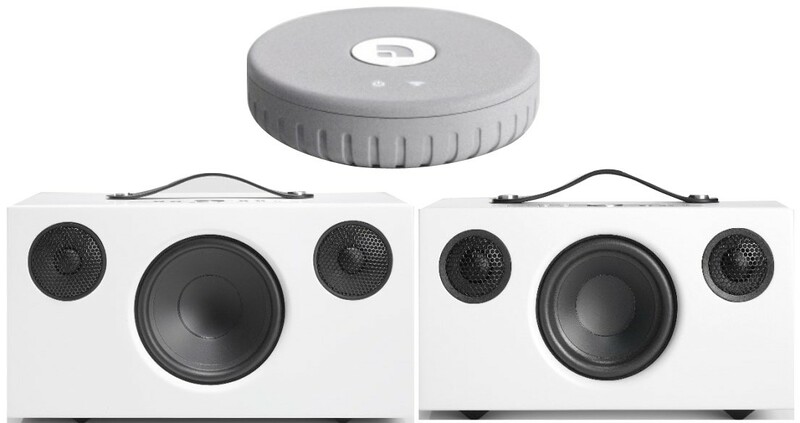 This package combines the Audio Pro Addon C5 and C10 wireless multiroom speakers with the Link 1 multiroom player. 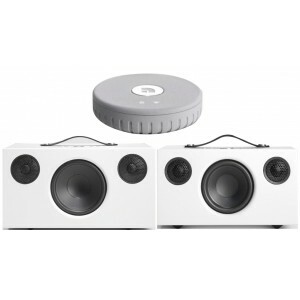 This is a convenient package containing the Addon C5 and Addon C10 multiroom speakers as well as the Link 1 module for streaming music via Bluetooth or wi-fi including AirPlay, Spotify Connect, etc. Combining the C5 and C10 with the Link 1 wireless multi-room speakers allows you to truly liberate your home hi-fi system.